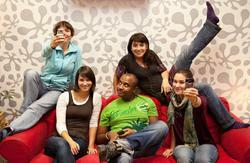 Hostel AVA is open all year round. In the period from 1st July to 30th September when the Academy of Visual Arts is closed for summer holidays we can accommodate 69 guests. For the rest of the year we can provide accommodation for 29 guests. At affordable prices we offer private twin rooms and five dorm types - 3 beds, 4 beds, 5 beds, 8 beds and 16 beds. 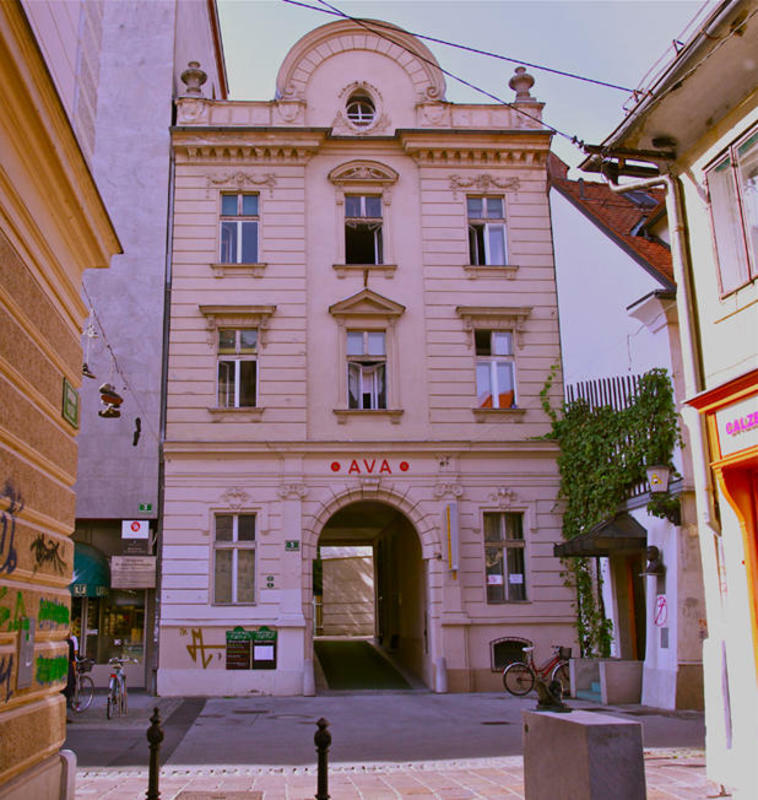 If you come to Ljubljana by train or by bus to the main railway station, you will find Hostel AVA after a 10 minutes stroll through the Miklošičeva street that will take you directly into the heart of the city - to Prešeren Square. From there you enter the picturesque Trubar Street and after only a few meters (thirdbuilding on the left) you will find our hostel. If you arrive by car follow the signs that lead you to the city center. 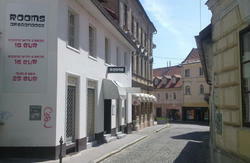 The closest daily parking is located on the riverbank Petkovšek near the Ljubljanica River. Your can also find other parking facilities all in radius of 300-1000m and reach us by foot.